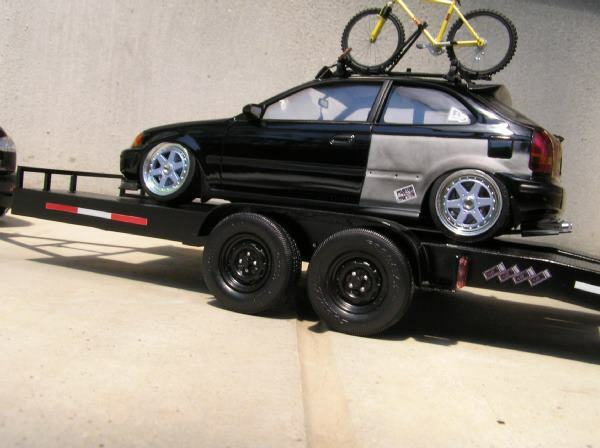 I give props to these dudes who work on all the fine details for their 1/24th scale models. Realistic enough that it can be played off IF placed in a photo realistic background. 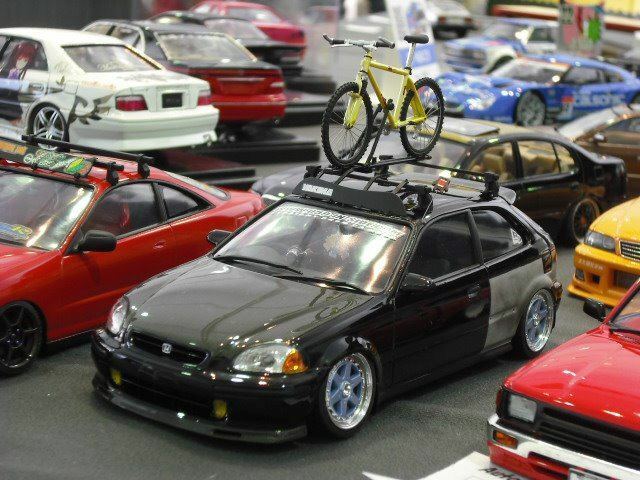 This entry was posted on March 7, 2012 at 2:33 PM and is filed under Cars with tags 1/24th scale, car models, EK, Honda Civic Hatchback. You can follow any responses to this entry through the RSS 2.0 feed. You can leave a response, or trackback from your own site.